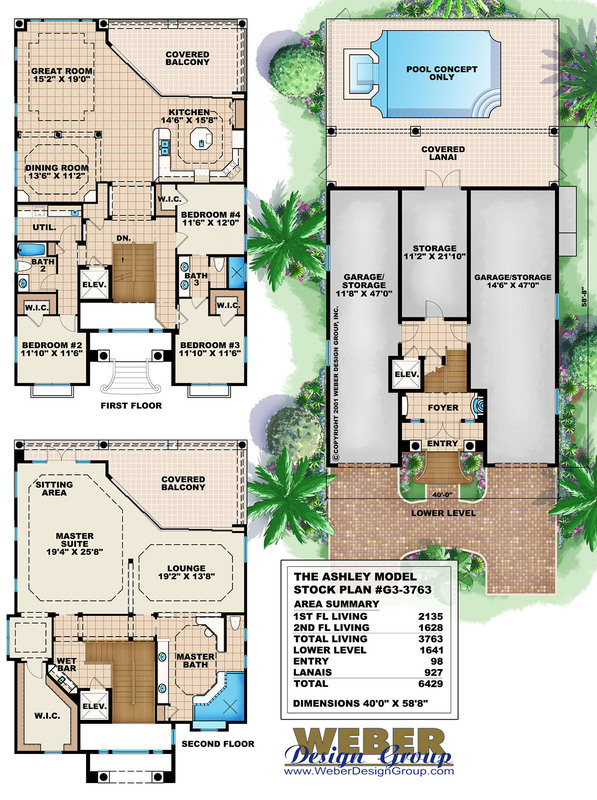 The majority of our beach house plans are drawn with pools either as a concept to demonstrate pool placement or to include the complete pool design detail. 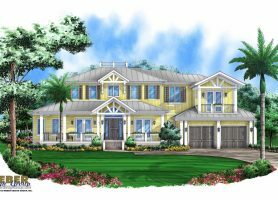 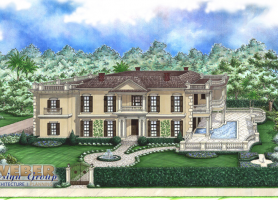 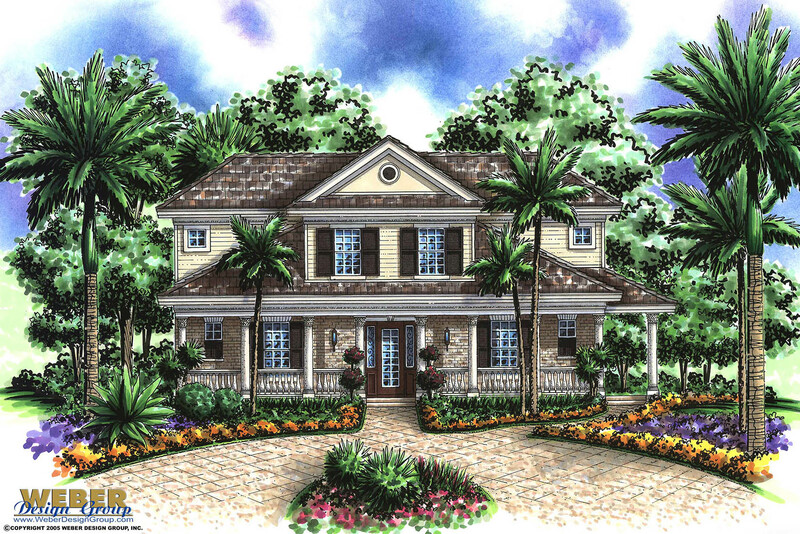 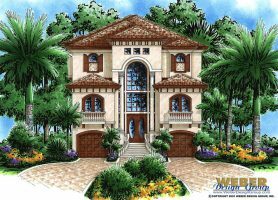 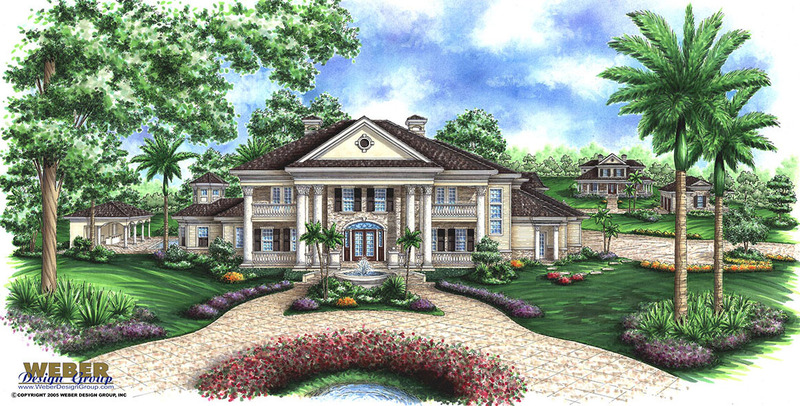 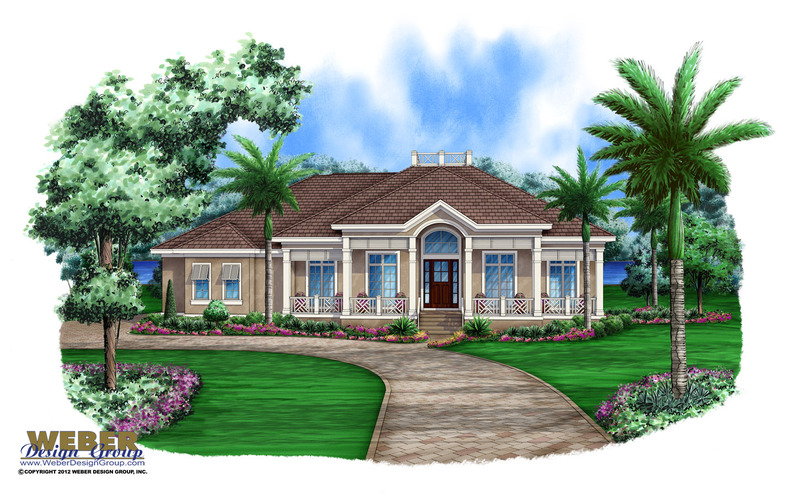 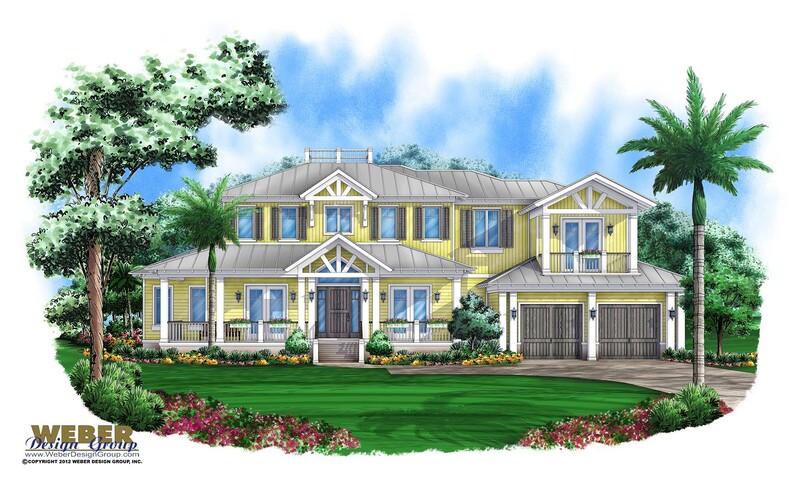 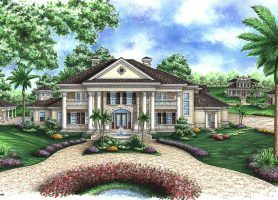 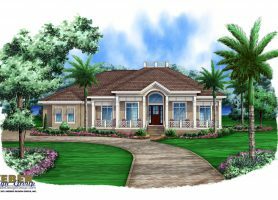 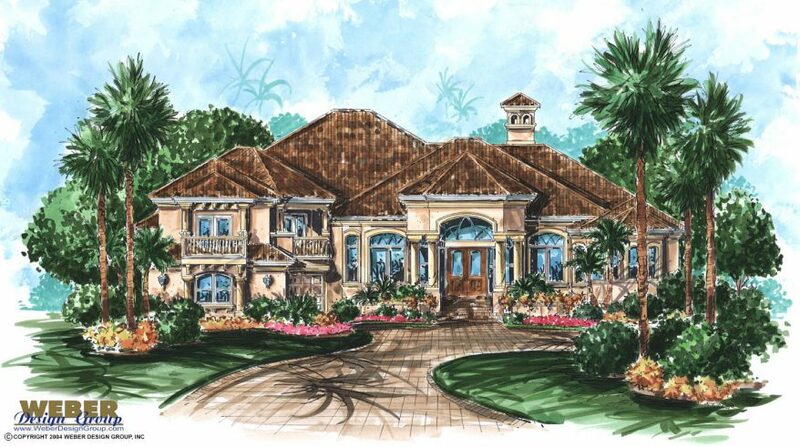 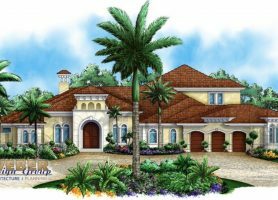 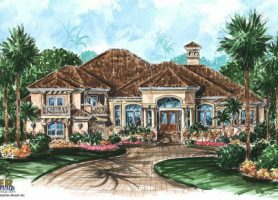 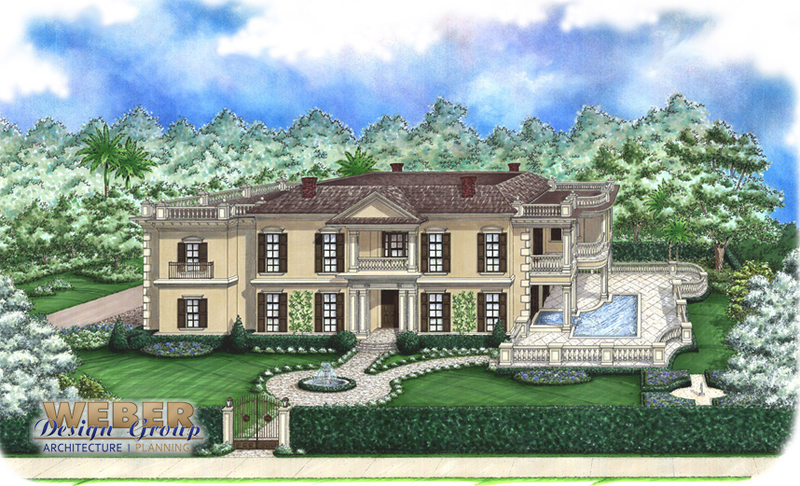 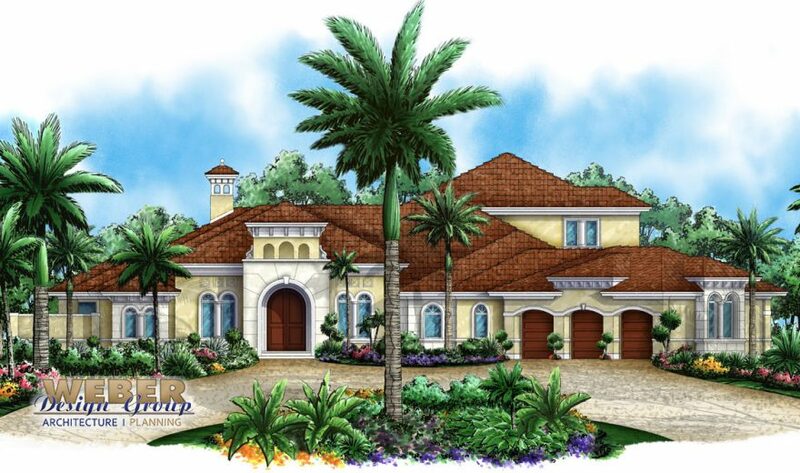 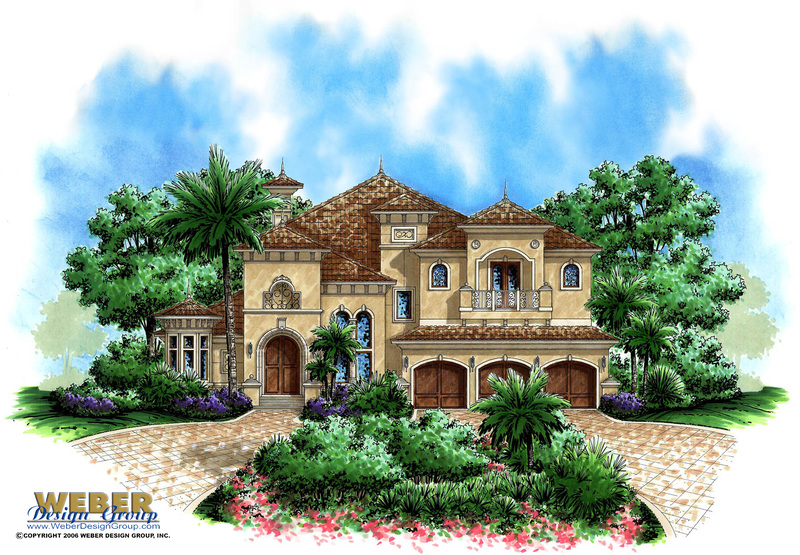 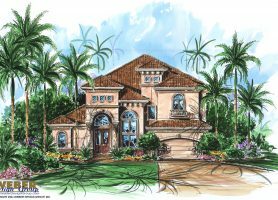 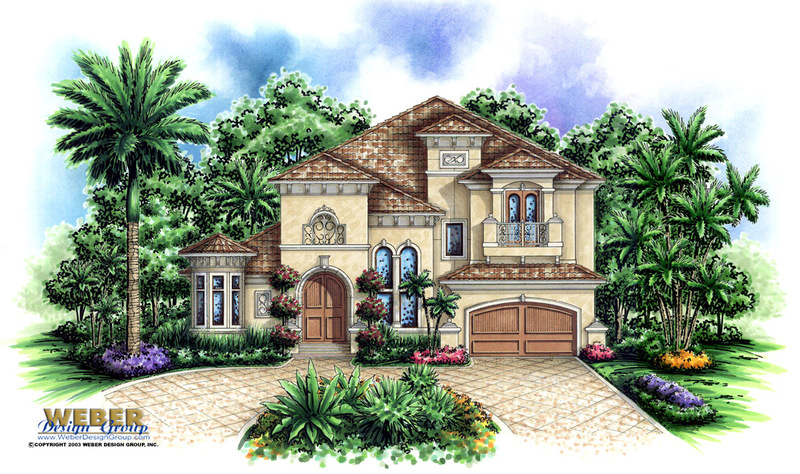 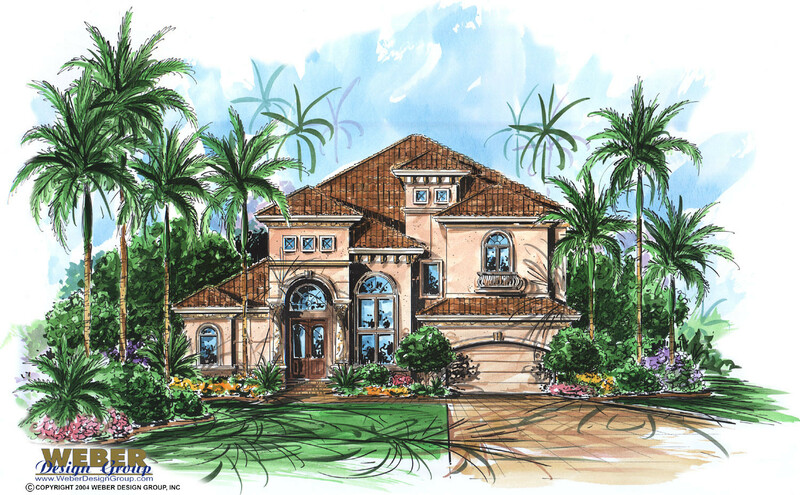 From the luxurious Caribbean and Mediterranean mansions to quaint island architecture or even California cabana style homes, all of our designs will work well as a pool home. 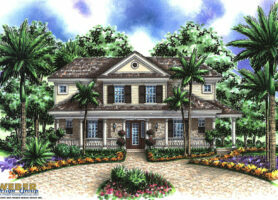 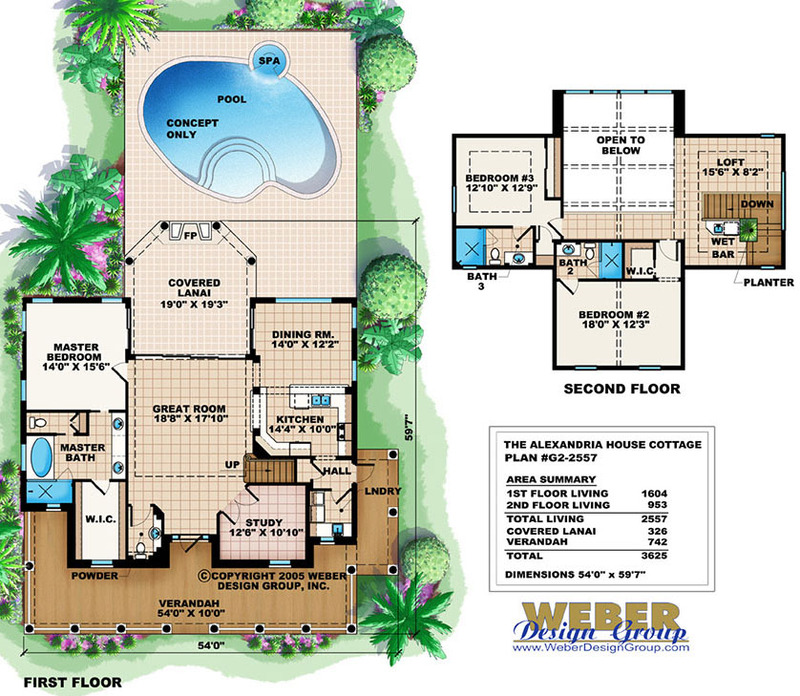 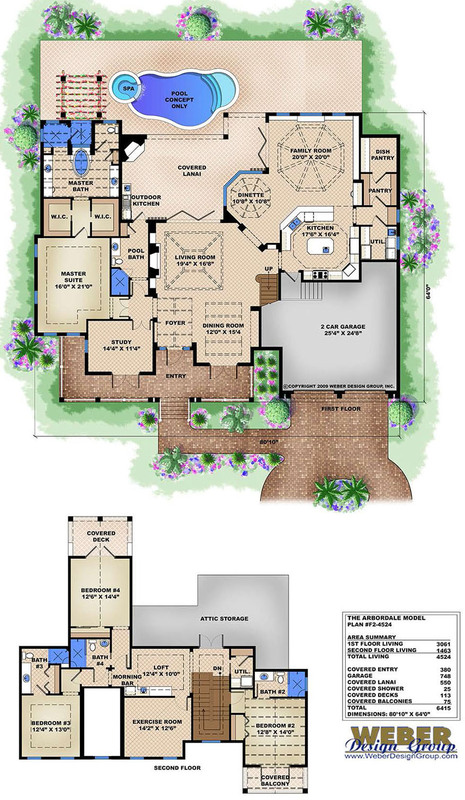 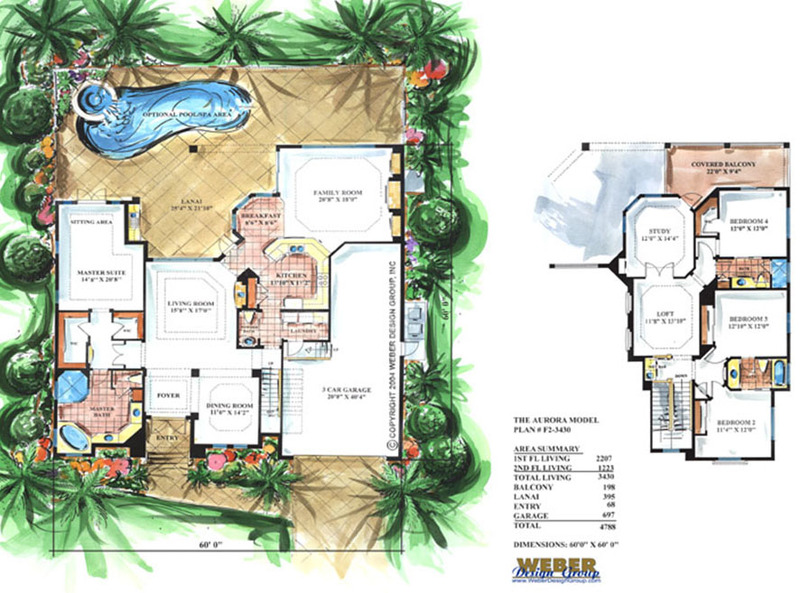 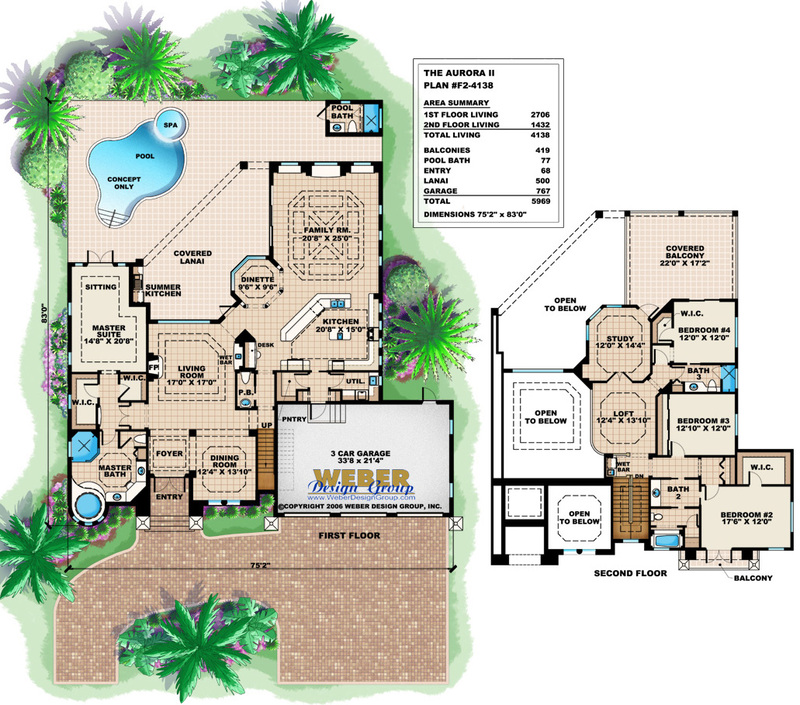 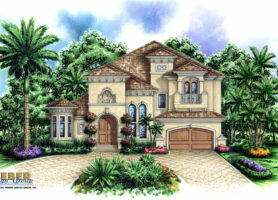 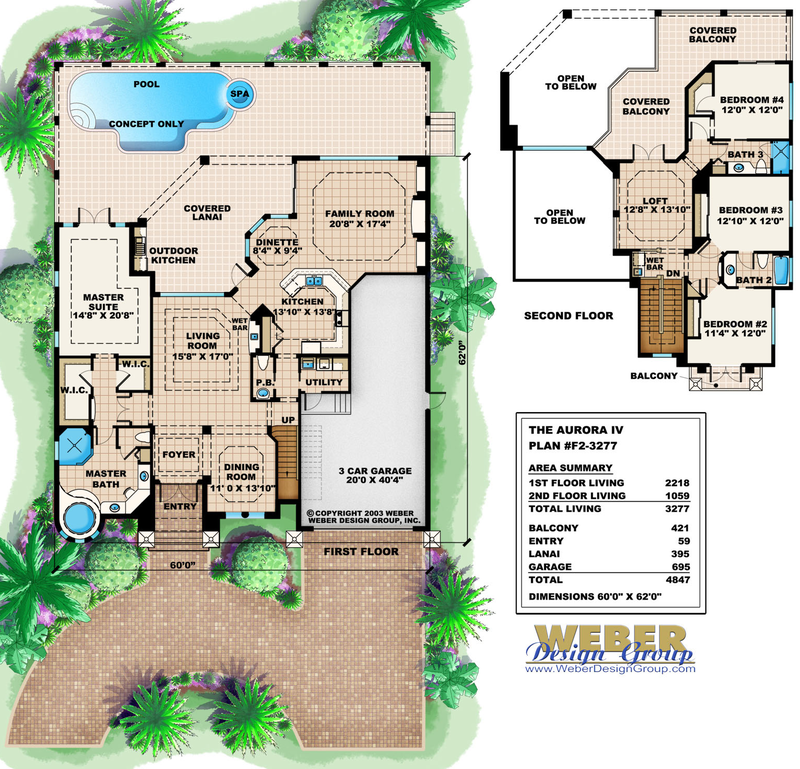 Below are swimming pool house plans from our extensive home plan database. 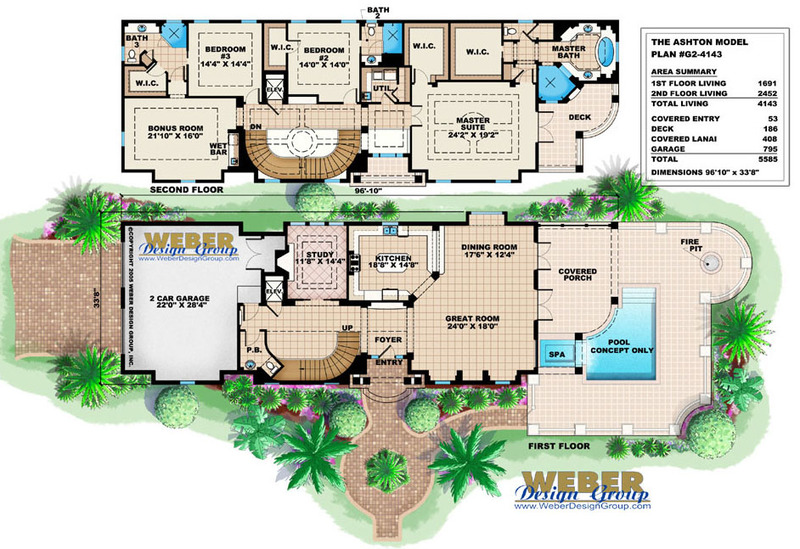 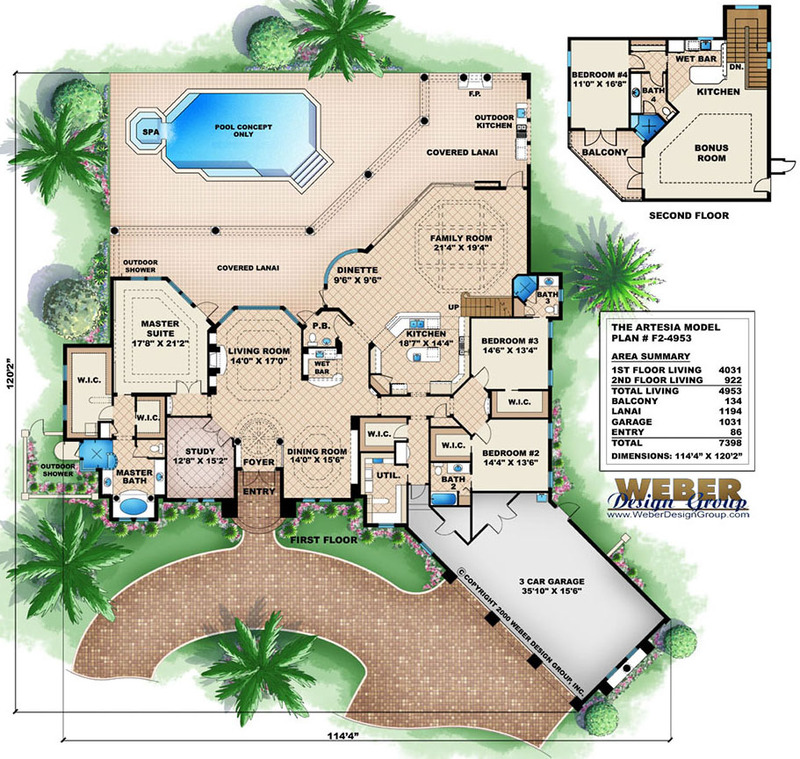 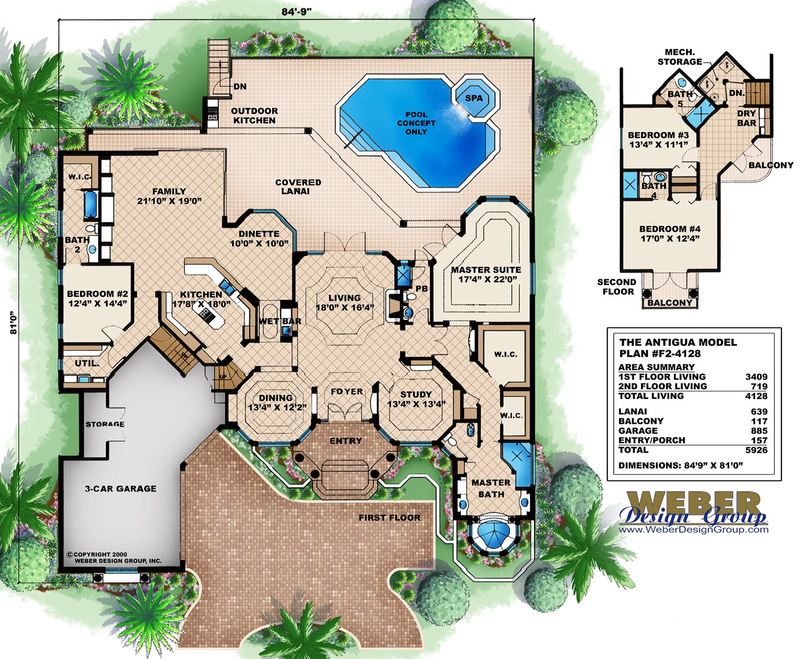 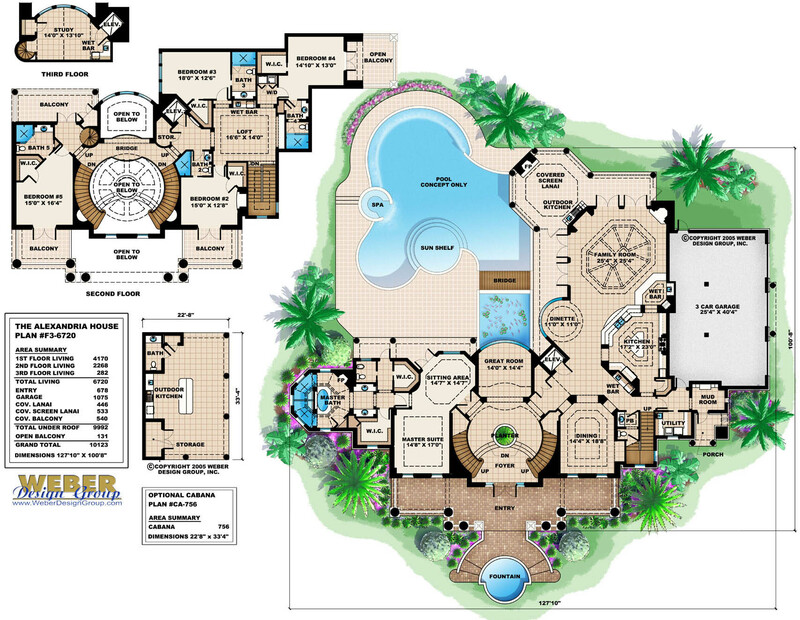 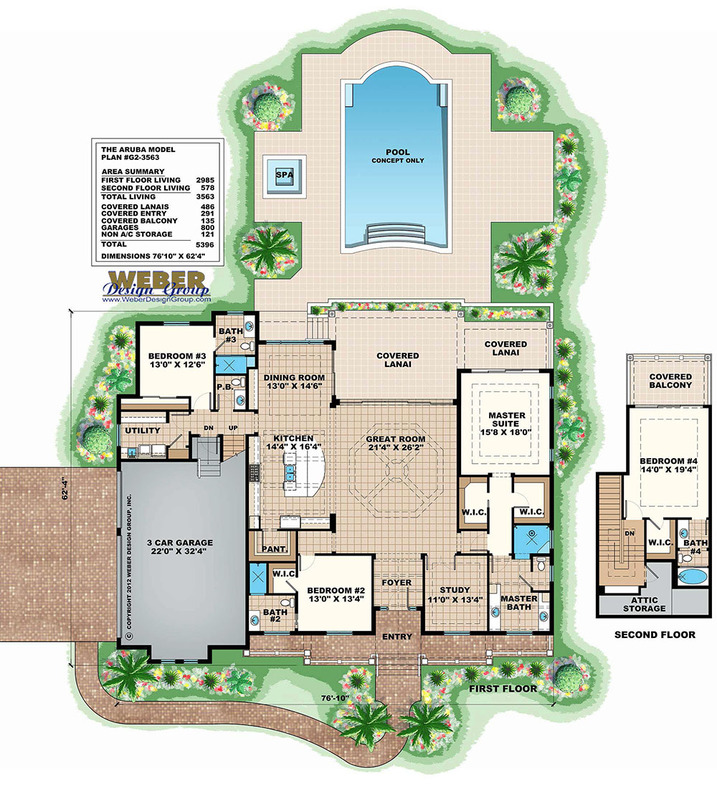 View specifications and lots of pictures of swimming pools and outdoor living spaces by clicking through the plans below.